As we have seen, each WordPress site requires 2 persistent volumes. One for MySQL, one for shared storage. A Linux host, however, is limited to 40 volumes maximum when using a solution like Amazon EBS or a traditional SAN. That means that unless you use the same volume for multiple sites, you are limited to 20 sites per host, no matter how large the host is. This is often the choice that WordPress hosters make, but what they gain in density, they lose in isolation. Since multiple sites share the same volumes, you cannot back up and restore only a single site as easily. Now that we’ve looked at a high level at how Portworx helps service providers run large scale multi-tenant WordPress environment, let’s go a step deeper and look at how it works on Kubernetes. 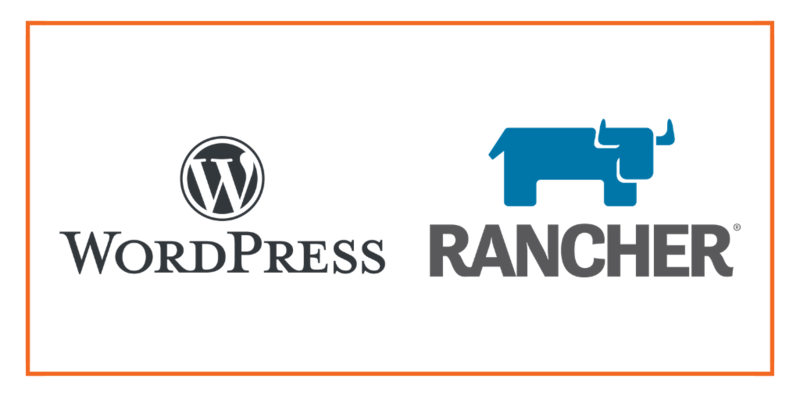 This post looks at how to run an HA WordPress on a Kubernetes cluster deployed in AWS through Rancher Kubernetes Engine. 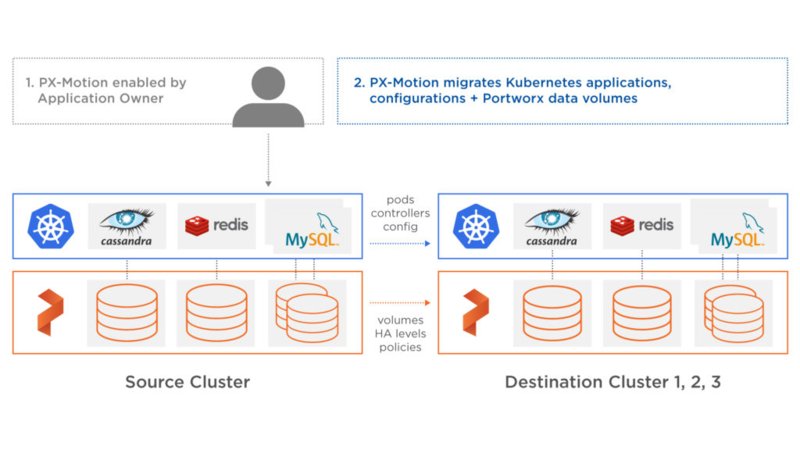 Once the Kubernetes cluster is up and running, and Portworx is installed and configured, we will deploy a highly available MySQL and WordPress instances. 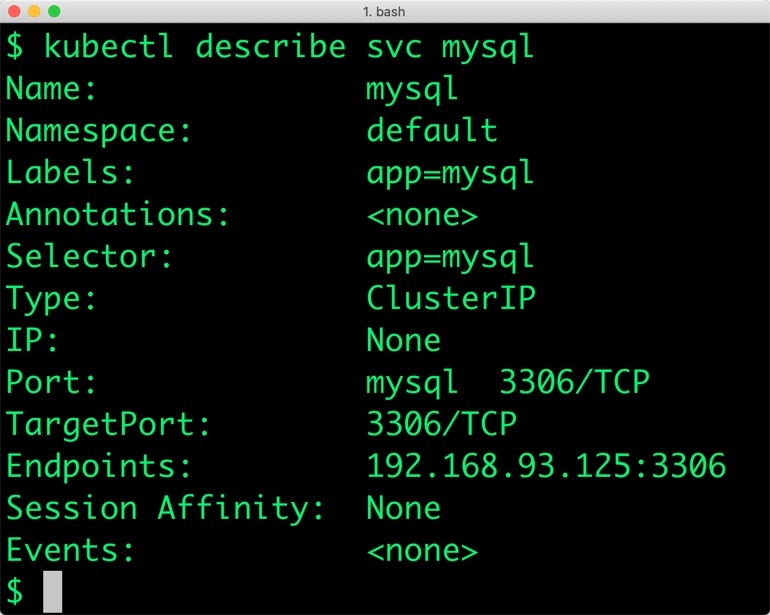 Once the Kubernetes cluster is up and running, and Portworx is installed and configured, we will deploy a highly available MySQL database. Additionally, we will specify an io_profile of “cms.” This is useful for content management systems like WordPress and speeds up site performance by implementing an attribute cache. We will now create a shared Persistent Volume Claim (PVC) based on the Storage Class that we defined earlier for WordPress. This PVC will be used by all the WordPress pods to store shared content such as HTML, CSS, JPG, etc. In order to access the WordPress UI from the public Internet, we need to expose the deployment through a Kubernetes load balancer service. 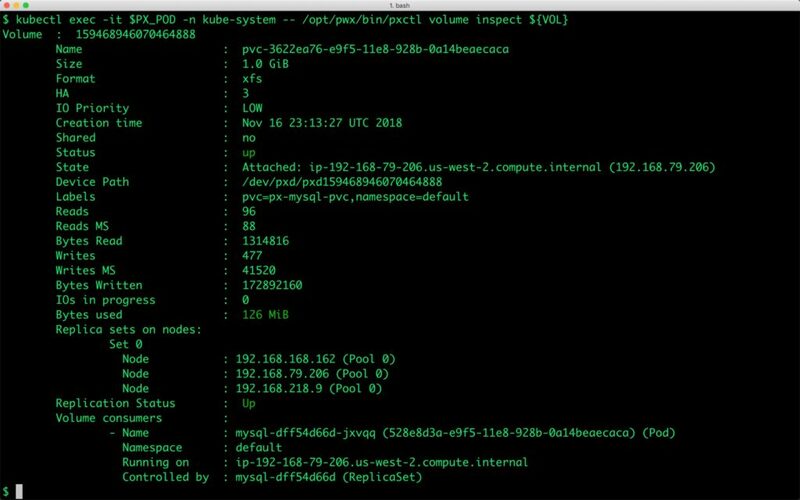 On Kubernetes, the service will automatically create an Elastic Load Balancer (ELB) and shows the CNAME of the ELB. Kubernetes has initiated the creation of an ELB that points to the WordPress service. After a few minutes, you can access the WordPress web UI through the ELB from any browser. The MySQL deployment is configured to be in HA mode. For details on how to perform failover, a dynamic expansion of the volumes, and configuring snapshots, refer to the tutorial on running HA MySQL on EKS. Portworx can easily be deployed on Kubernetes to run stateful workloads in production. It is an ideal storage platform for transactional databases such as MySQL and read-intensive applications such as WordPress. Through the integration of STORK, DevOps and StorageOps teams can seamlessly run highly-available workloads in Kubernetes. They can perform traditional operations such as volume expansion, snapshots, and backup and recovery for cloud native applications.